Findings released at International CES by TiVo suggest that streaming to mobile devices among its subscriber base is on the rise and driving longer periods of engagement on second screens, an increase directly related to the launch of TiVo Roamio in August of 2013, with recorded shows leading the way as the streaming content of choice. 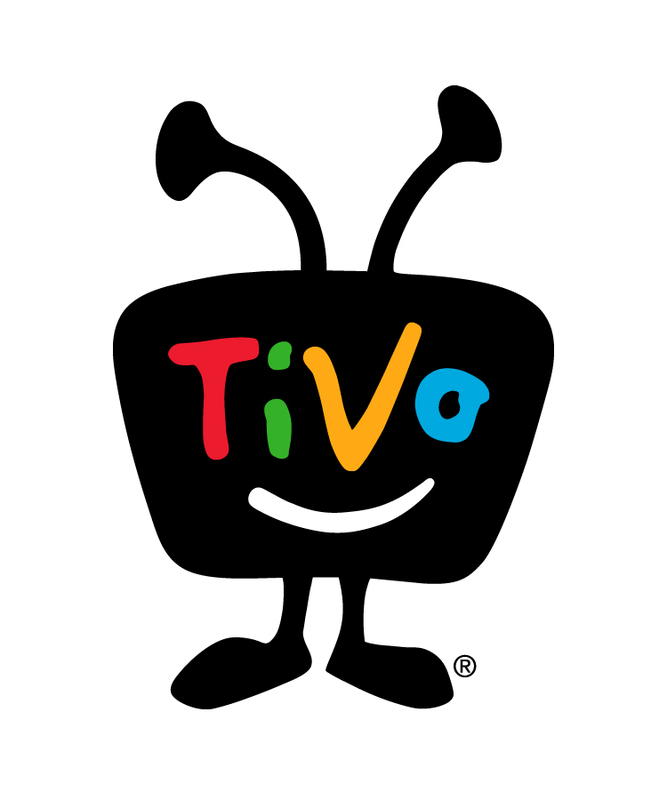 TiVo data indicates that overall, 78 per cent of ‘streaming-capable’ TiVo subscribers are streaming content to their mobile devices at least once per month since in-home capability was launched in September 2012. Additionally, the average number of streaming sessions per month has increased by almost 50 per cent in the second half of the year, while the time spent on streaming sessions is up 20 per cent per user on a monthly basis. 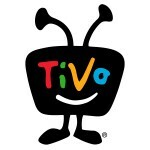 “Swift adoption of this innovation highlights that consumers are spending an ever increasing amount of time viewing television on second screens and enjoying the value they place on the flexibility that TiVo provides and with recorded content accounting for 76 per cent of all streaming sessions viewers are telling us they want the second screen to liberate the shows they regularly record,” said Tara Maitra, Senior Vice President and GM of Content and Media Sales at TiVo. She described TiVo Roamio as “perfect for anyone who wants to watch their television in the living room, to use an iPad as an extra TV in the kitchen or basement or watch their favourite shows thousands of miles from home via streaming or sideloading”. Four out of five TiVo streaming sessions were viewed on tablets, while the remaining twenty per cent were viewed on smartphones. A typical streaming session lasts as long as a 30 minute sitcom, without commercials, with an average user streaming 15.6 sessions per month. Recorded content accounts for 76 per cent of all streaming sessions; live streaming accounts for 11 per cent. The balance consists of viewing via sideloaded content that has been transferred directly to a mobile device at home and then played offline. Streaming occurs more frequently on weekends, when average daily session counts increase by as much as 13 per cent compared to weekdays. The top streamed programmes for the month of November were led by NFL football, followed by college football, and The Daily Show with Jon Stewart coming in as the third most popular.